By way of introduction, I recently moved up to Boston and I'm looking to join a local organization. I look forward to meeting people on this site and contributing to the best of my ability. I'm sure you'll find a couple that you like. Welcome to the NEA forum! Our first meeting of 2013 of our BOD is open to all members. February 2, Gloucester Mass, Magnolia Library 10am-3pm. 4 per meetings per year. I put it in my calendar...if I can make it, I'll definitely be there! Welcome! The trails around here just love a full-size rig!! What do you have for a wheeling rig? My trucks has many many pin stripes from squeezing through trails built for more nimble rigs. Quite a bit of the truck has been gutted to turn it into an exploration/overland rig. I like the "sheep in wolf's clothing" look, so it looks fairly mundane for what I've done with her. It can by no means taking on the narly stuff, but I've wheeled this truck across the country and of course on the Rubicon and at Moab...which I'm really itching to go back to. Technohead wrote: Welcome! The trails around here just love a full-size rig!! You're not that far from me! Any good trails in your neck of the woods? I'm always up for a trail ride and meeting good ppl. Nice Heavy Chevy, Looks like my old tow rig I like the go pro mount. 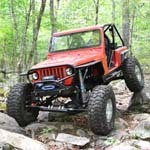 We (Northeasttoyotacrawlers.com) have a property in RI that can easily accommodate your rig. 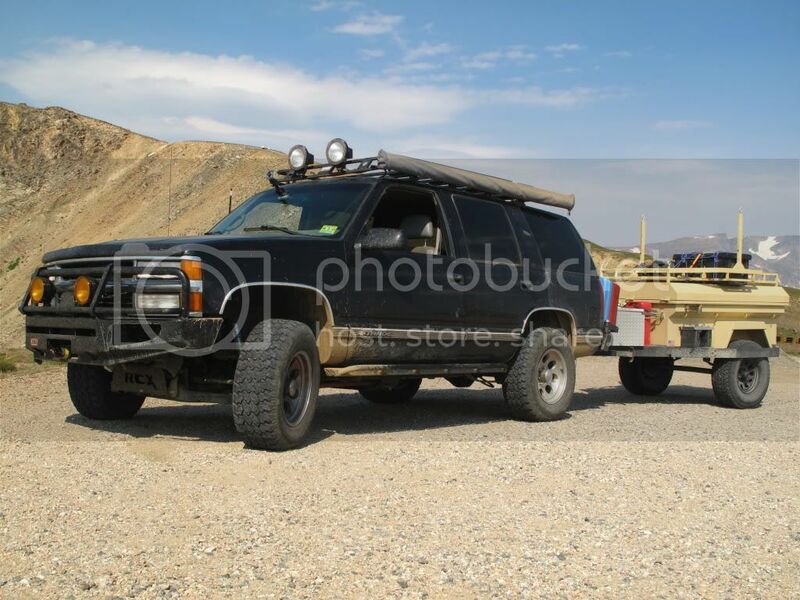 1/4-Ton-XJ wrote: Nice Heavy Chevy, Looks like my old tow rig I like the go pro mount. thanks - just signed up! it looks like I'll be at the meeting...so far nothing has come up and I got the approval from the little lady to disappear for the day! !